I love making keto desserts that are easy to make and full of healthy fats. 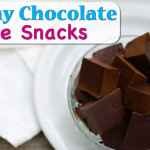 They not only help satisfy your sweet tooth cravings but also help you stay in ketosis. You can see my low carb and keto dessert recipes here. And these keto creations will help you find a substitute for whatever your favorite dessert is! 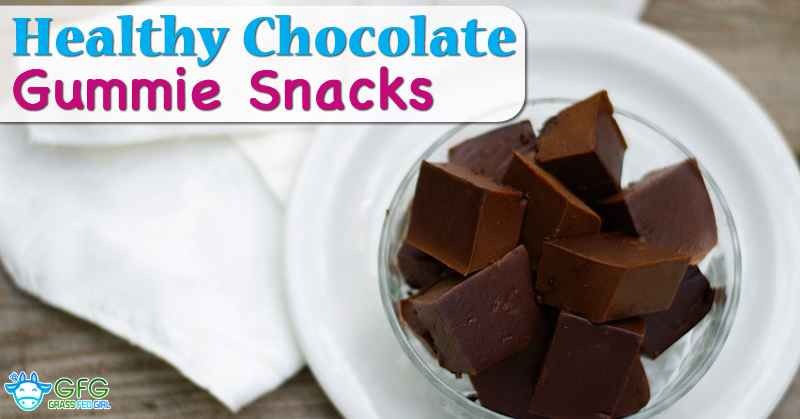 This Keto Chocolate gelatin Gummies Dessert Recipe is one of those efforts. I made these fun gummies for myself because I love chocolate, coconut and gelatin. 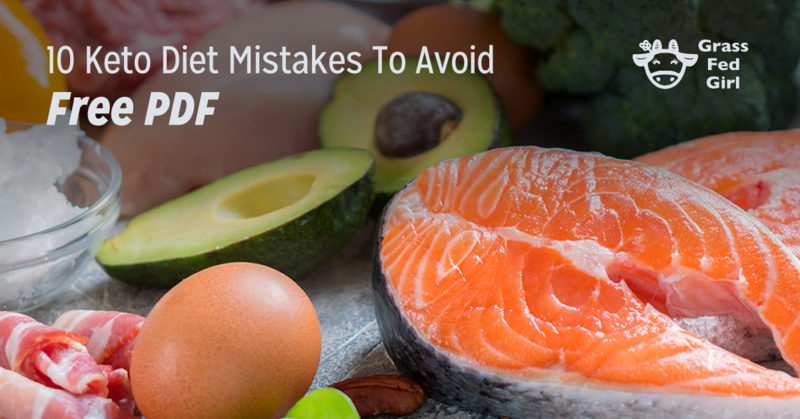 All of them are healing foods that can be part of a healthy paleo and gluten free diet. Gelatin is known for it’s ability to support youthful skin, supple joints, thick hair/nails and even help heal a damaged gut lining. 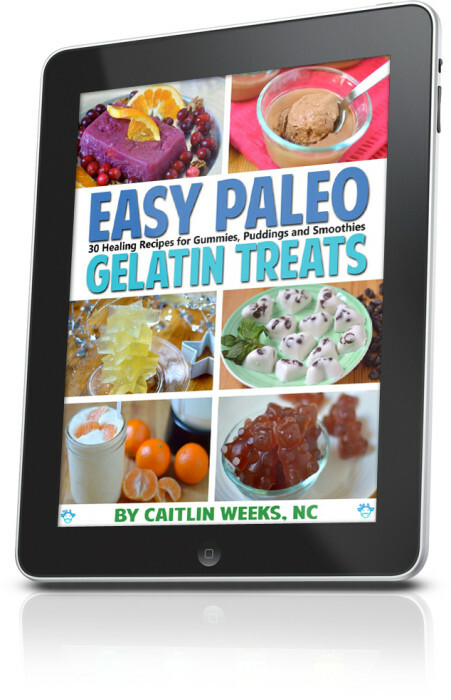 Looking for more fun gelatin recipes that are great for including in your healthy routine? These recipes are made from healthy grass fed gelatin and or keto friendly gelatin. So, they are fun and healing at the same time. I share health benefits of grass fed gelatin in this post. Also read most frequently asked questions about gelatin here. 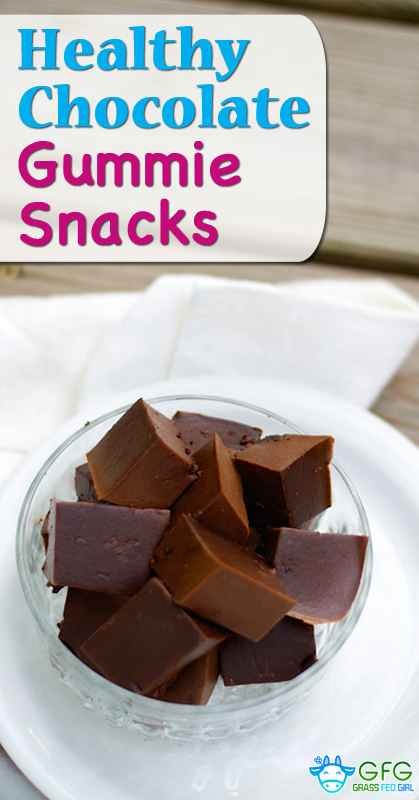 If you don’t like the sugar, artificial colors and genetically modified foods added to the store bought stuff, this healthy paleo, low carb, gluten free, dairy free and keto chocolate gelatin gummies dessert is your chance! Mix the coconut milk, water and gelatin in a sauce pan until smooth. Place the saucepan over medium heat and stir until warm about 5 minutes and slowly stir in cocoa and sweetener. Pour into a shallow glass container. Move it to the refrigerator and chill for one hour. Slice into 1 inch squares and remove with a spatula into a serving dish. For an AIP Version: Use carob such as this one and choose honey option.